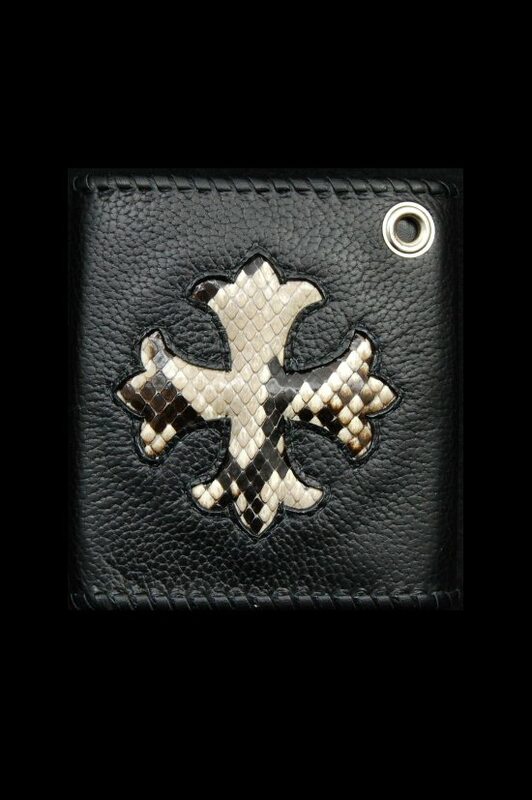 As for this wallet, Skull T-bar[T-01],Atelier Mark Button and riri Zipper Pull include it. 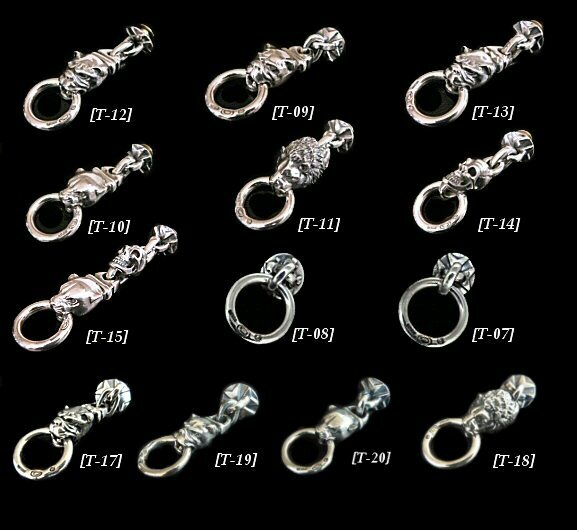 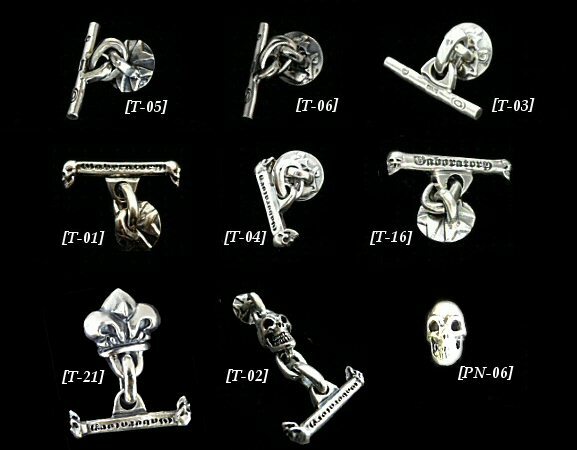 If Zipper pull, Button, T-bar and Wallet Ring want to change, Please choose these among the following options. 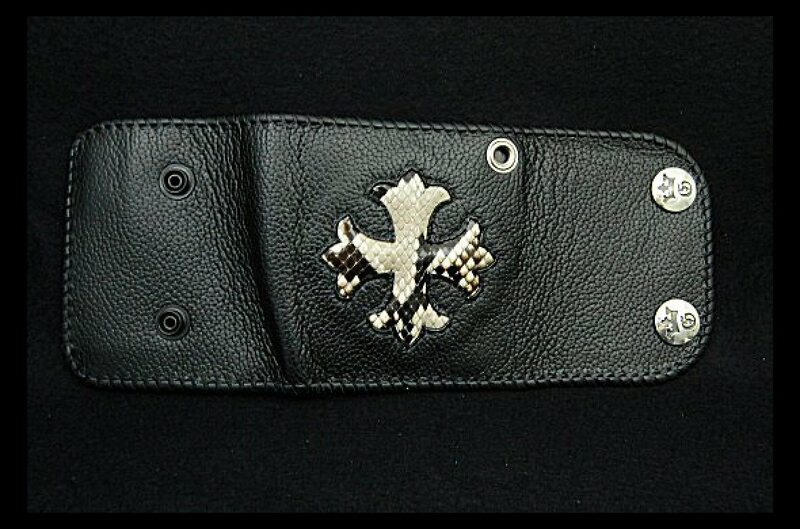 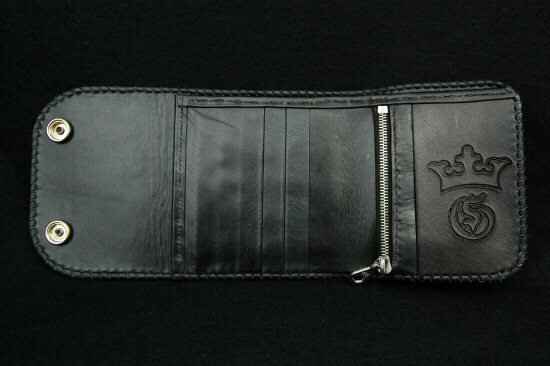 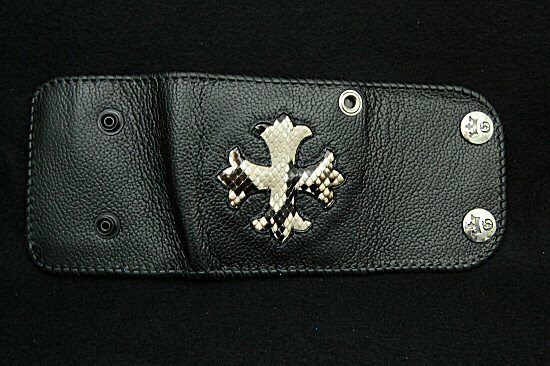 ;※All wallets come with a T-bar attached. 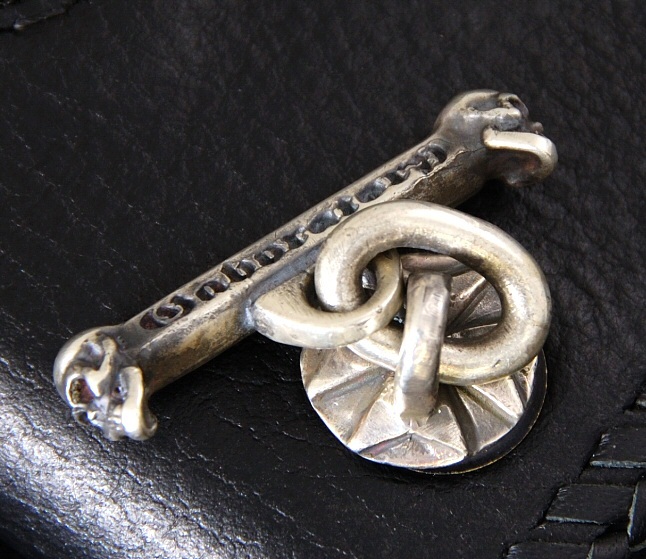 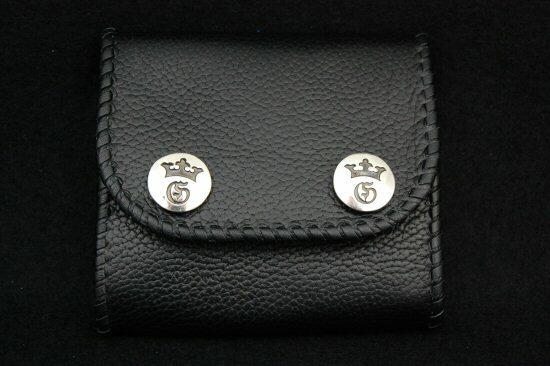 ※All Gaboratory Wallets are crafted by hand using the exact same methods as GABOR NAGY used when he was alive. 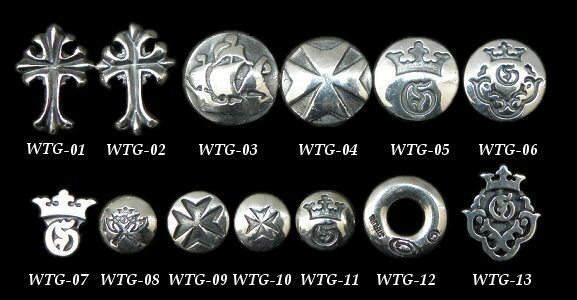 Due to the vast range of leathers and production methods, the actual product may slightly vary from the pictures shown above.